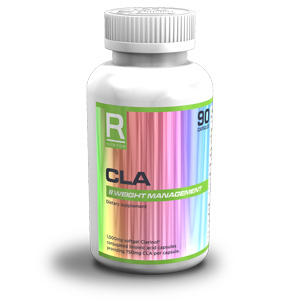 CLA is from UK based company Reflex Nutrition. 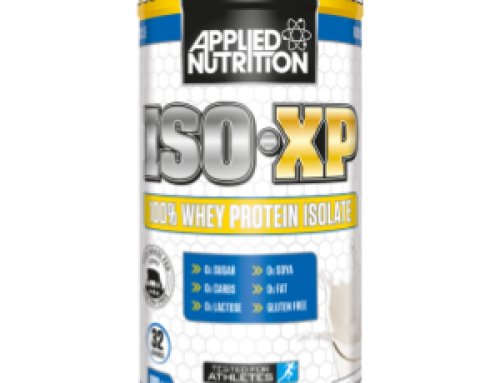 The product is listed under the category of weight management. 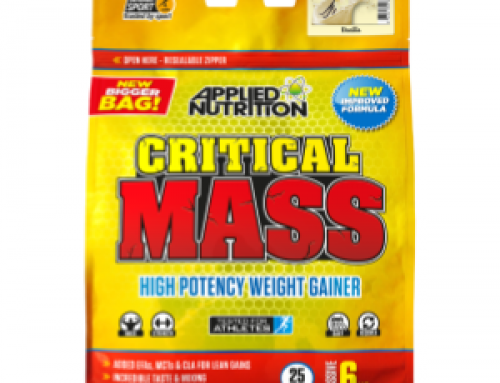 The following review will aim to understand how the ingredients in this supplement can aid in weight management. 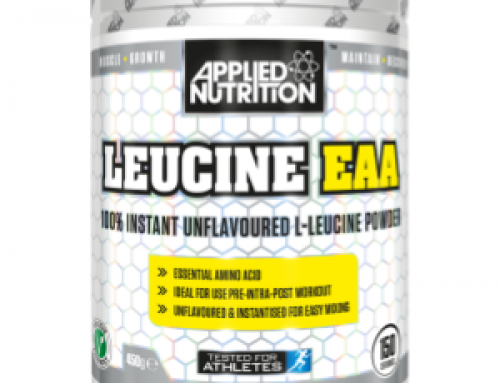 Conjugated Linoleic Acid (CLA) has been shown to have weight loss properties (1); there are several reasons for this which includes an increase in energy metabolism (2), insulin resistance (3), stimulation of lipolysis, which is due to an impaired signalling which reduces triglyceride synthesis and releases free fatty acid which normally occurs when energy demand rises (4). Other mechanisms include a suppression of appetite (5), induced adipocyte apoptosis which decreases body fat mass and increased energy expenditure (6). Mixed natural tocopherols are also known as Vitamin E. Vitamin E has several important functions within the body. Firstly it acts as an antioxidant (7) particularly helping with chronic conditions associated with oxidative stress (8), this is due to its functions of being a chain-breaking antioxidant that prevents the propagation of free radical reactions (9) and also helps protect the body’s cell membranes (10). As well as this it can help maintain healthy skin and eyes (11) and gives a boost to the immune system (12). Gelatine is a protein which is made from amino acids glycine and proline. The suggested benefits of gelatin have been to boost metabolism and increase satiety, however there is insufficient evidence to reinforce these claims. Glycerin is a thick colourless, odourless liquid which has been suggested to be a hyper hydrating agent (13). The main reason for this is that it can increase blood osmolality which augments the retention of water (14). It has been suggested to lower heart rate and prolong exercise (15), however research is still sparse on this ingredient further studies are needed in order to fully understand the capabilities of glycerin. The Ingredients within this product can help aid in weight loss by boosting the body’s metabolism and suppress appetite in addition to this it contains an antioxidant and can give a boost to the immune system. The most ideal time to take this supplement is before workout or during a meal. 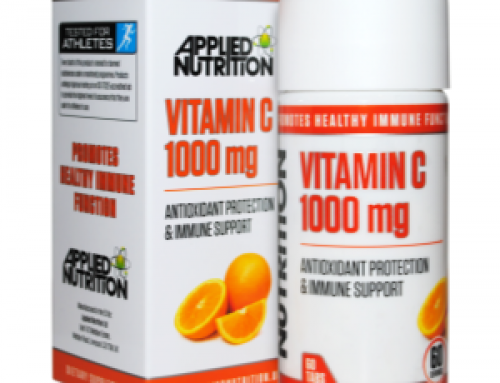 This product has no banned substances when referring to the WADA prohibited list when observing the label/ingredients posted on the website. 1 – Blankson, H., Stakkestad, J. A., Fagertun, H., Thom, E., Wadstein, J., & Gudmundsen, O. (2000). Conjugated linoleic acid reduces body fat mass in overweight and obese humans. The Journal of nutrition, 130(12), 2943-2948. 2 – House, R. L., Cassady, J. P., Eisen, E. J., McIntosh, M. K., & Odle, J. (2005). Conjugated linoleic acid evokes de‐lipidation through the regulation of genes controlling lipid metabolism in adipose and liver tissue. obesity reviews, 6(3), 247-258. 3 – Chung, S., Brown, J. M., Provo, J. N., Hopkins, R., & McIntosh, M. K. (2005). Conjugated linoleic acid promotes human adipocyte insulin resistance through NFκB-dependent cytokine production. Journal of Biological Chemistry, 280(46), 38445-38456. 4 – Evans, M., Lin, X., Odle, J., & McIntosh, M. (2002). Trans-10, cis-12 conjugated linoleic acid increases fatty acid oxidation in 3T3-L1 preadipocytes. The Journal of nutrition, 132(3), 450-455. 5 – Medina, E. A., Horn, W. F., Keim, N. L., Havel, P. J., Benito, P., Kelley, D. S., … & Erickson, K. L. (2000). Conjugated linoleic acid supplementation in humans: effects on circulating leptin concentrations and appetite. Lipids, 35(7), 783-788. 6 – Zambell, K. L., Keim, N. L., Van Loan, M. D., Gale, B., Benito, P., Kelley, D. S., & Nelson, G. J. (2000). 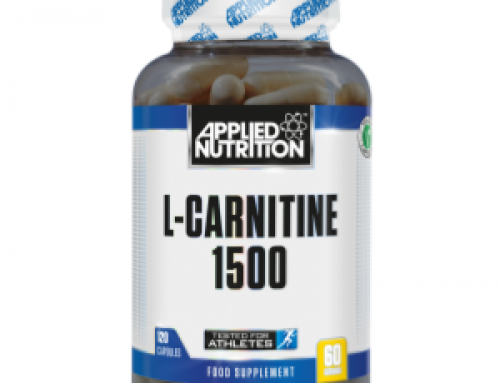 Conjugated linoleic acid supplementation in humans: effects on body composition and energy expenditure. Lipids, 35(7), 777-782. 7- Burton, G. W., & Traber, M. G. (1990). Vitamin E: antioxidant activity, biokinetics, and bioavailability. Annual review of nutrition, 10(1), 357-382. 8 – Brigelius-Flohe, R., & Traber, M. G. (1999). Vitamin E: function and metabolism. The FASEB Journal, 13(10), 1145-1155. 9 – Tappel, A. L. (1962). Vitamin E as the biological lipid antioxidant. Vitamins & Hormones, 20, 493-510. 10 – Packer, L. (1991). Protective role of vitamin E in biological systems. The American journal of clinical nutrition, 53(4), 1050S-1055S. 11 – Bartlett, H. E., & Eperjesi, F. (2008). A randomised controlled trial investigating the effect of lutein and antioxidant dietary supplementation on visual function in healthy eyes. Clinical Nutrition, 27(2), 218-227. 12 – Meydani, S. N., Meydani, M., Blumberg, J. B., Leka, L. S., Siber, G., Loszewski, R., … & Stollar, B. D. (1997). Vitamin E supplementation and in vivo immune response in healthy elderly subjects: a randomized controlled trial.Jama, 277(17), 1380-1386. 13 – WAGNER, D. (1999). Hyperhydrating with glycerol: implications for athletic performance. Journal of the American Dietetic Association, 99(2), 207-212. 14 – Robergs, R. A., & Griffin, S. E. (1998). Glycerol. Sports Medicine, 26(3), 145-167. 15 – Montner, P., Stark, D. M., Riedesel, M. L., Murata, G., Robergs, R., Timms, M., & Chick, T. W. (1996). Pre-exercise glycerol hydration improves cycling endurance time. International Journal of Sports Medicine, 17(01), 27-33.